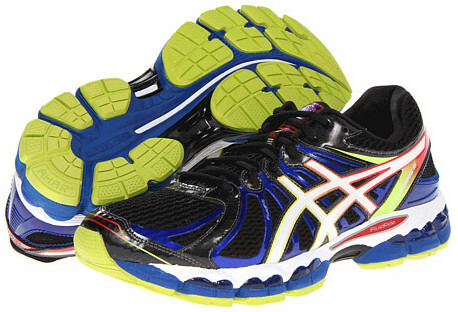 Asics Gel Nimbus 15 are neutral cushioned running shoes. The Gel Nimbus 15 is the premium model from Asics targeting neutral or mild overpronator runners looking for outstanding cushioning for their long runs. Few changes from its predecessor the Gel Nimbus 14: new elastic mesh FluidFit in the upper for better fit, more cushioning in the mid and forefoot thanks to more GEL® throughout the sole and innovative FluidRide midsole. Regarding differences with the popular Gel Cumulus 15, the Gel Nimbus 15 offers much more cushioning (specially in the forefoot) and a thicker and more luxurious upper which results in less breathability.